HomeRegister now for spring & summer volleyball at YWCA! YWCA Volleyball is now enrolling for Spring and Summer youth programs! At YWCA, we know that sports are a great way to build confidence, learn teamwork, develop grit, and enhance communication skills. Programs start for children as young as kindergarten. Volley Tots is an introductory volleyball skills program for children between kindergarten and second grade. This 5-week program will launch your little superstar’s volleyball journey by teaching basic movement skills to younger children through the use of over-sized, light volleyballs and lower nets to promote a successful introduction to the sport. All levels welcome. Little Spikers focuses on skills training. Participants will improve hand-eye coordination, balance, body awareness, footwork, agility, and communication all while learning the skills needed to play volleyball. Level 2 Class. 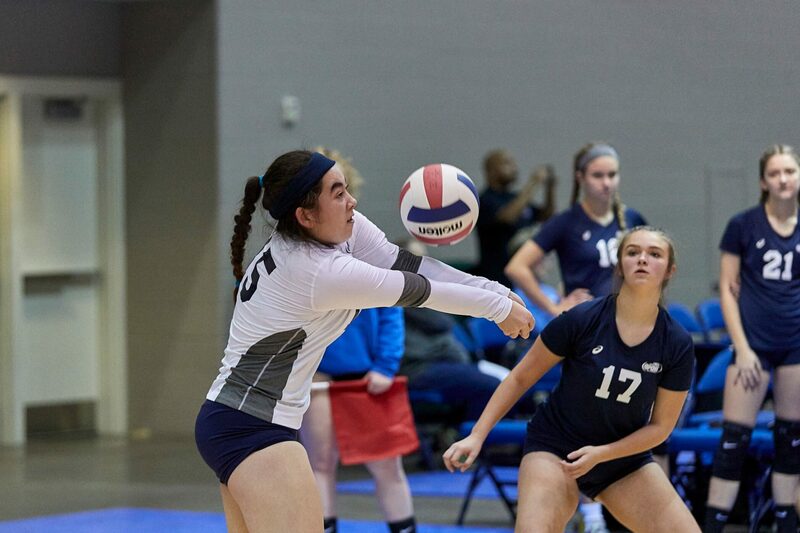 Volleylites is a continuation of a young player’s volleyball journey. This class includes a review of, and additional instruction in, basic skills including passing platforms, footwork, and arm swing, along with an introduction to offensive and defensive systems. Level 3 class. Participation in Little Spikers or previous volleyball experience is recommended. YWCA Performance Point Volleyball Club also has summer programs for club players who want to keep their skills sharp before the high school season. Wednesday Workshops is a series of pre-season workshops designed to hone players’ skills as they prepare for their upcoming season. Workshops are drop in, allowing athletes to choose a skill to focus on or attend all five for a well rounded refresher. Players will be grouped according to their ability with training adjusted accordingly. Level 3 class, 5th-8th grade. Register in person at 605 N. 6th street or by calling 765-742-0075. Online registration not available for Wednesday workshops. This two-day, competitive all-skills camp will cover the basics and fundamentals of volleyball as well as introduce players to more advanced techniques. 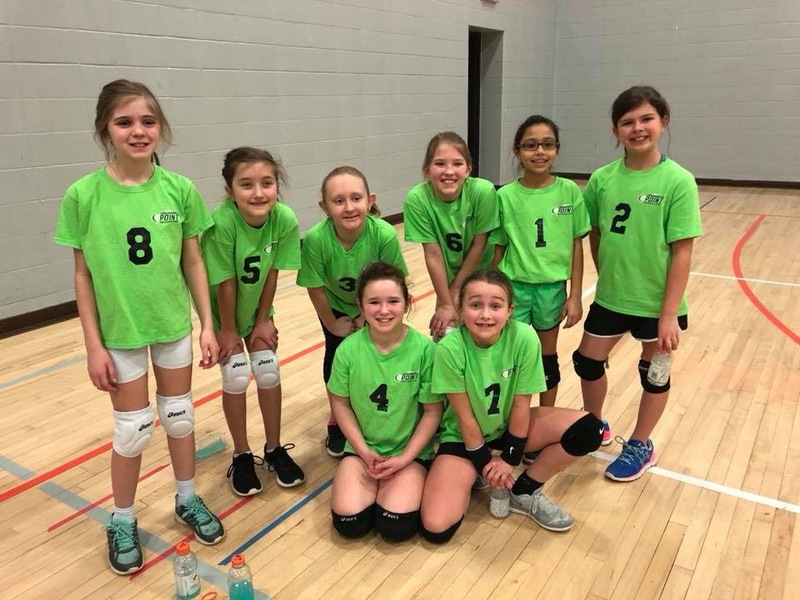 Lead by Mandy Johnson, and Shelly Pullins, and assisted by Performance Point Staff, this camp is a great fit for middle school volleyball players interested in fostering a passion for the game. High Performance Camp will prepare players by reinforcing the skills learned throughout the club season, teach good habits, and promote muscle memory as they approach the upcoming school season. Register online or call 765-742-0075. A competitive league for the athlete who would like to continue to play at a high level. Winners get a one-of-a-kind tourney champ t-shirt! Open to all players 16+ years old. For more information on Adult League, contact Tracy Hewitt.